KCLU's Debra Greene reports on a Central Coast college offering courses in a particularly high-demand field of information technology. 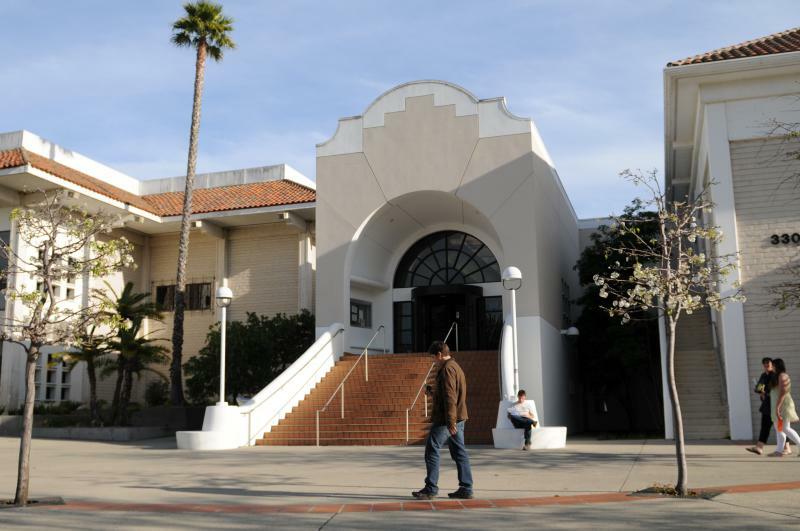 A Central Coast college is one of the few in the region to offer courses in a particularly high-demand field of information technology. Cuesta College in San Luis Obispo has received a $225,000 grant from the National Science Foundation to launch courses and a certification program for Geographic Information Systems known as GIS. “It combines mapping and data analysis to help solve problems,” says GIS instructor Feride Schroeder. It captures, manages, analyzes and displays geographical data that can be used in many industries. "In surveying for analyzing building locations. For forestry management to monitor tree health and tree die off. It’s used for public health for monitoring disease outbreaks. In marketing, it can be used to help identify suitable locations for stores by looking at customer traffic,” she says. There’s a growing need for GIS analysts in the job market.